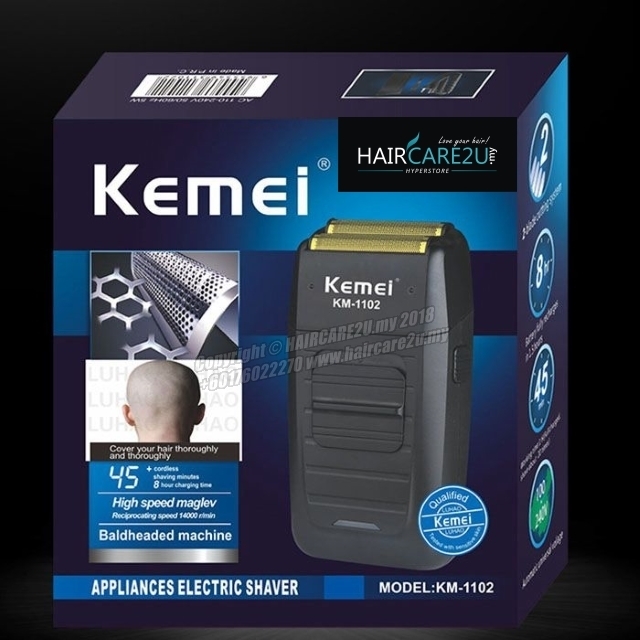 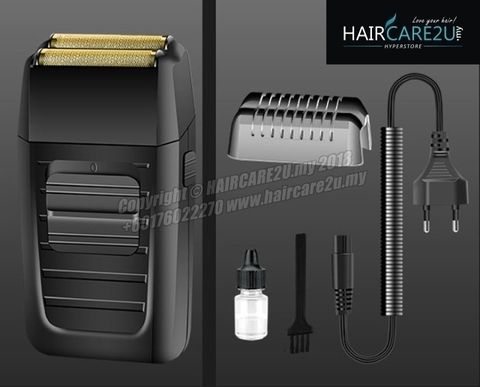 PROFESSIONAL PRECISION: Kemei KM-1102 Hair & Beard Shaver Finishing Tool is intended for professional use only and is engineered to deliver the sharp performance that experts demand. 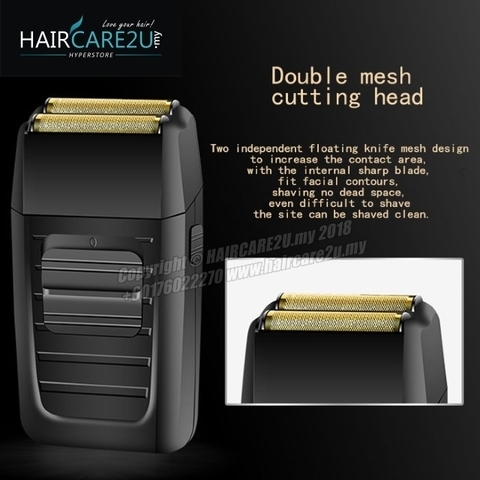 It is versatile enough for a variety of cuts on the face, neck, and head and provides a bump-free, ultra-close shave. 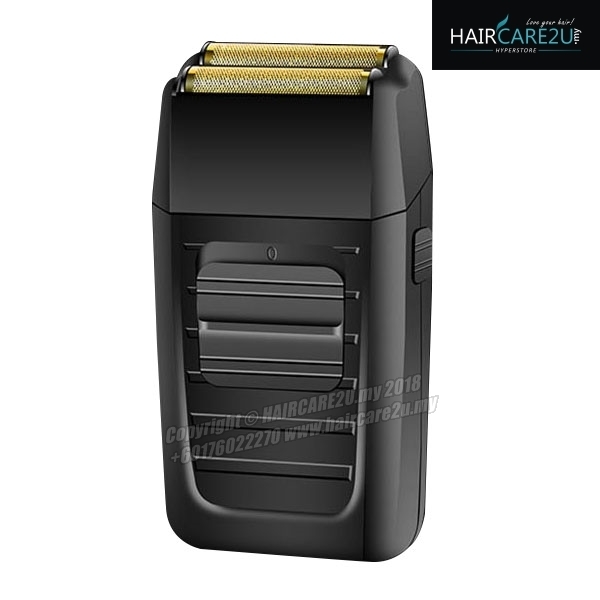 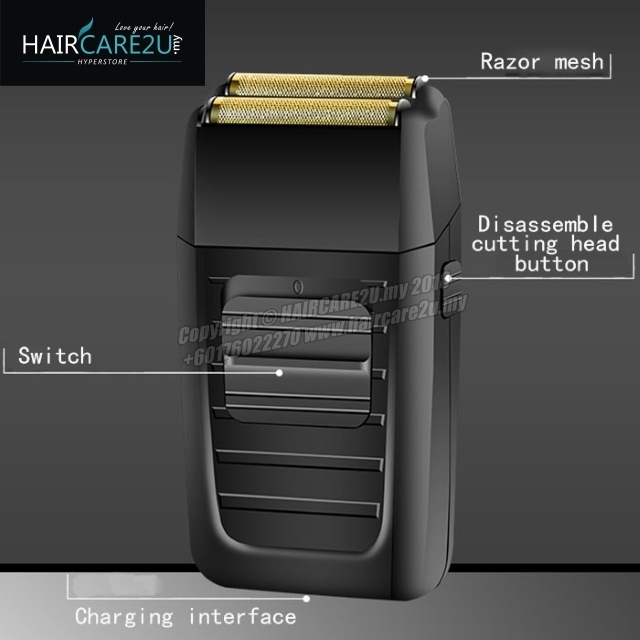 STYLISH AND FUNCTIONAL: This ultra-powerful shaver offers an appealing aesthetic in addition to top-notch precision and function. 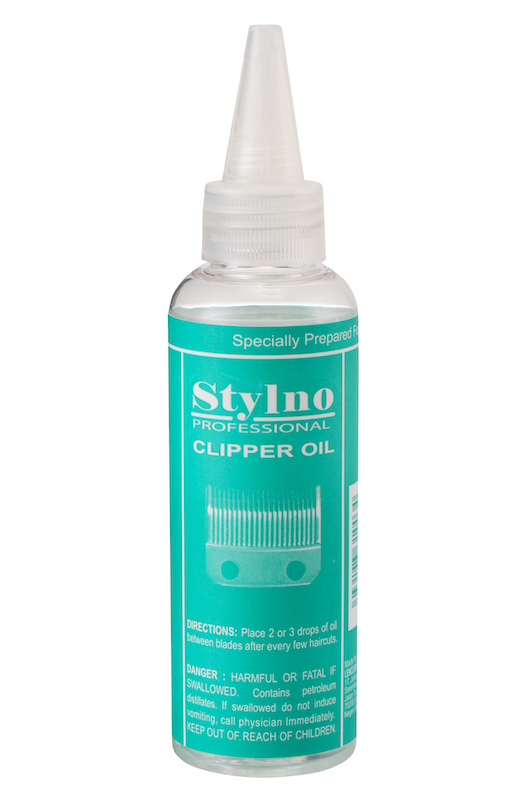 The hypoallergenic gold foil allows even the most sensitive individual to use the Finale without any razor bumps, ingrown hairs, or skin irritation. The lithium battery keeps the rotary motor running at full speed for up to 45 minutes per charge. 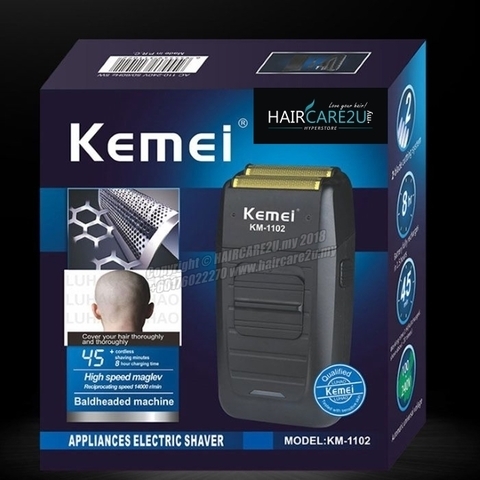 Automatic worldwide universal voltage 100V-240V.